Let’s kick start the road to getting back to normal by reducing some of those extra inches from the baby. 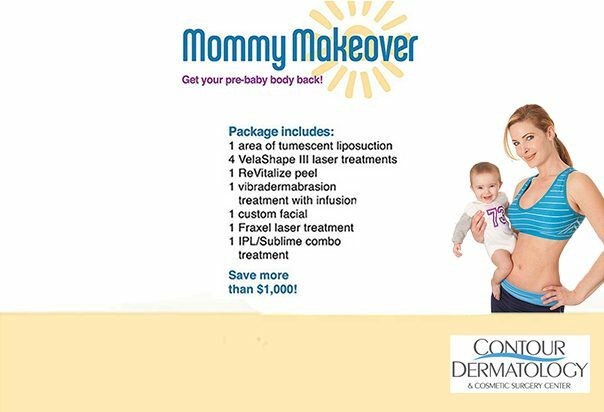 While we are at we are going to tighten and firm the same area with VelaShape III, which tightens and helps to reduce the appearance of cellulite. Never neglecting the face this package includes treatments that will help your skin look and feel better by helping to even out skin tone,texture and giving you your glow back. Includes surgical suite and tray set up fee.